This luggage tag is perfect for briefcases, laptop bags, and backpacks. Not only does the bag tag make for easier identification, but it also gives you the opportunity to showcase a favourite photo or image! 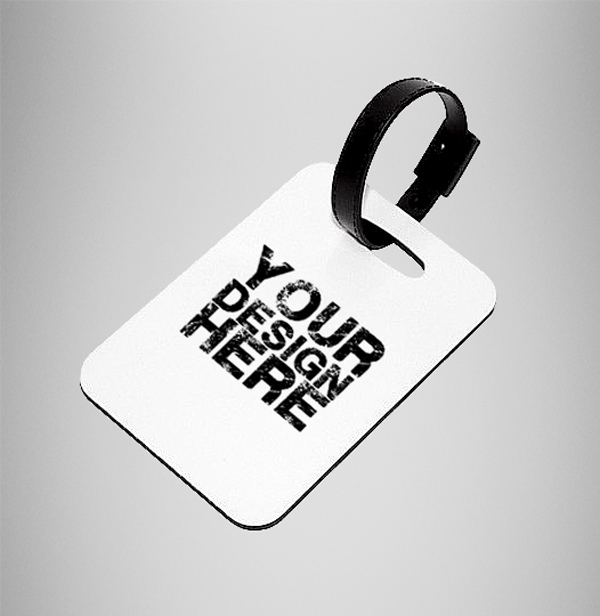 Made from durable hardboard to withstand everyday use, our tags are even pre-cut to accept standard bag tag straps which are included with the tag.